May fit other GM Saturn products that use the same regulator configuration as LT1, may also fit some versions of the aftermarket Edelbrock fuel rail. 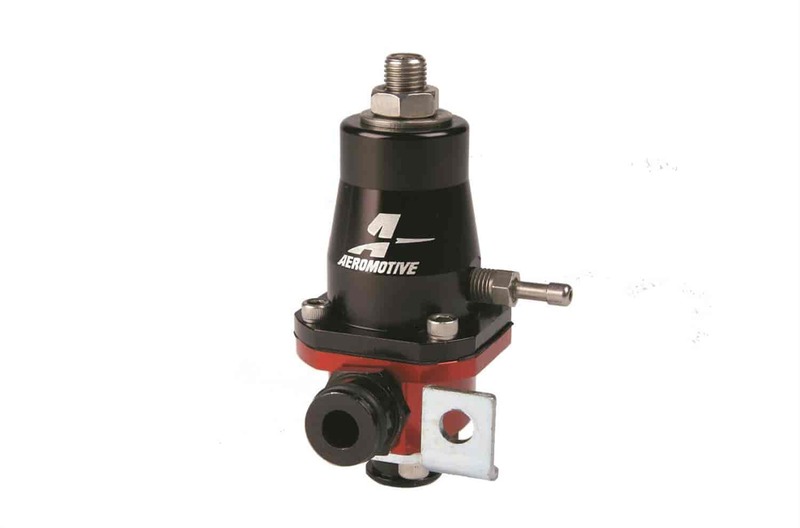 To help your car perform at its peak, Aeromotive's LT1 Adjustable Rail Mount Fuel Pressure Regulators were developed with LT1 specs in mind. They're true billet regulators designed specifically for 1992-96 Corvette, 1994-96 Camaro/Firebird, and 1994-96 Impala SS LT1 engines. Does Aeromotive 13107 fit your vehicle? 13107 is rated 5.0 out of 5 by 1. Rated 5 out of 5 by Momotor head from Good price for a quality product Had to replace the old one because it was plugged up from setting for two years but now I can set the pressure on the injectors because doing an upgrade on them as well went to a bigger high performance style worked out very well.